Three Kickstarters this week, the first of which is "Parfum" by Queen Games which is well funded with but a few days left to go here. 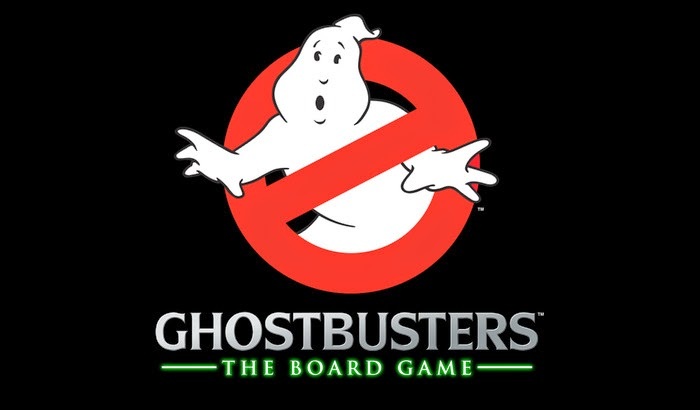 Also, check out "Ghostbusters™: The Board Game" by Cryptozoic Entertainment which has four days to go and has been hugely successful here. 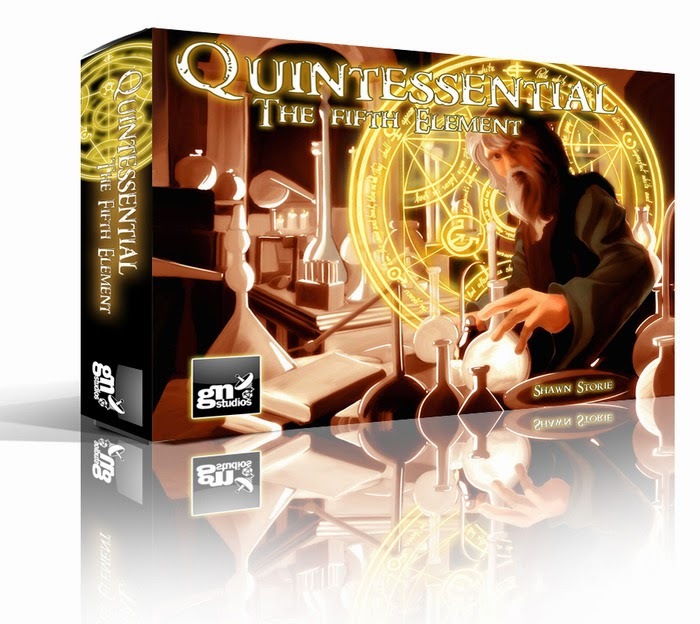 Finally, there is "Quintessential: The Fifth Element" by Gamer Nation Studios with less than a week and a long way to go here.